I think this exercise zone is a brilliant idea. ut please could you put a fence around to stop dogs coming in bothering you and also to stop them weeing on the machines. **But please could a fence be put around it. I was so excited to stumble upon this new exercise zone! 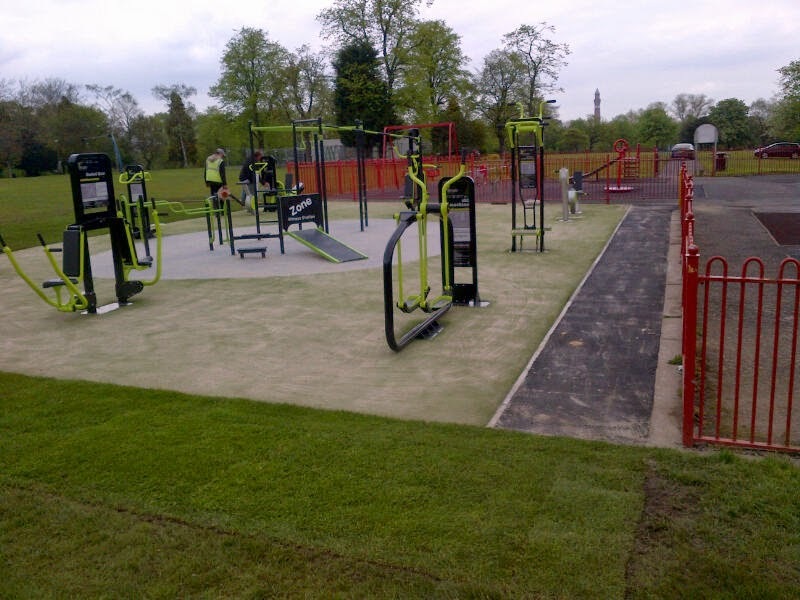 A fantastic idea and one in keeping with Birmingham's reputation for providing access to fitness for all. I think a fence might be sensible-also in light of the events held in the park...some of which might out the equipment in harms way?